My newest addition, all the way from China, the Chamonix 45N-2. An awesome piece of engineering. I purchased this Busch Pressman Model D from a former Vietnam staff photographer a few years back, and even at over 50 years old, it still performs like a champ. 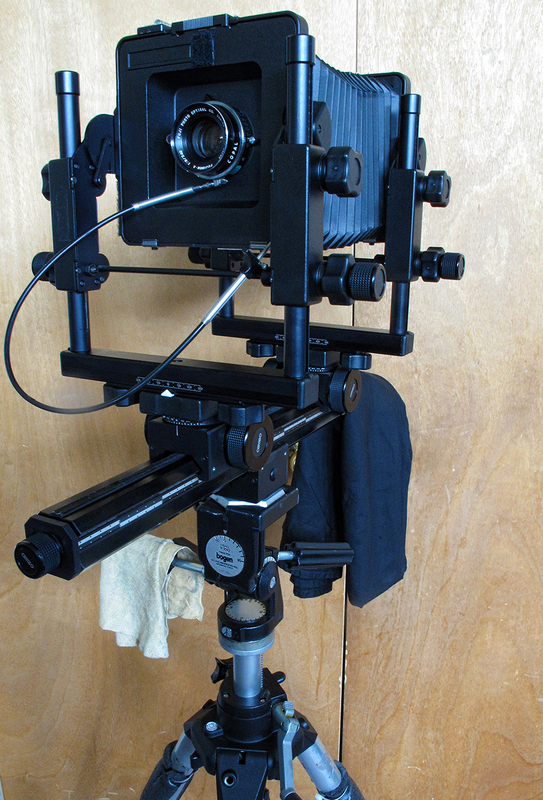 Shown here with a Wollensak Raptar Wide Angle 90mm 6.8 lens, this 4×5 is a pleasure to use. Read more about it at http://www.vintagephoto.tv/busch4by5.shtml. 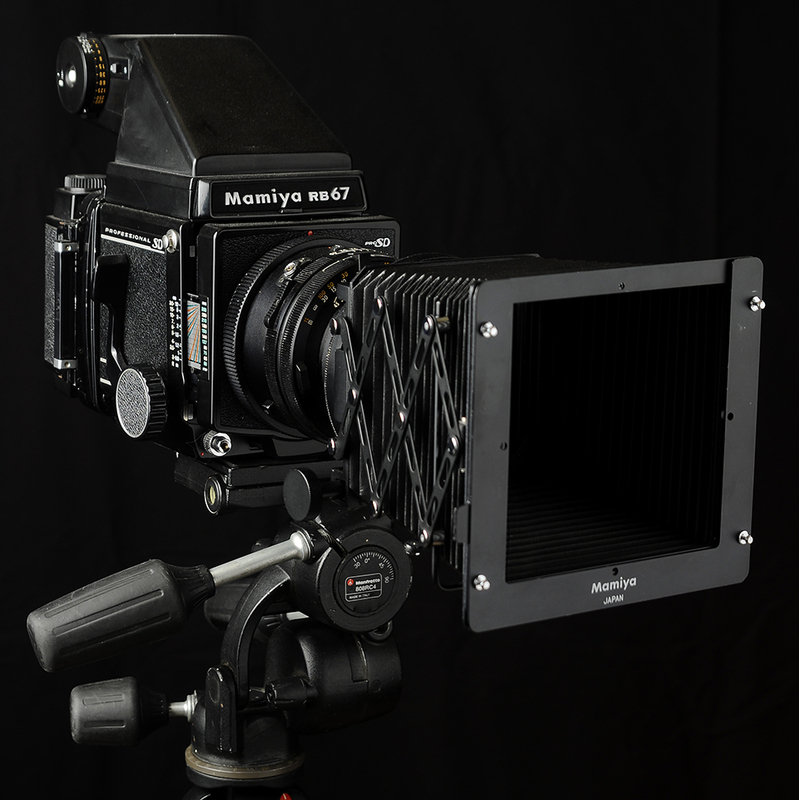 First released in 1970, the Mamiya RB67 series has been the workhorse for many photographers, myself included, both in the studio and on location. Weighing in at a modest 14 lbs., the Cambo SCX 4×5 is a workhorse, both in and out of the studio. 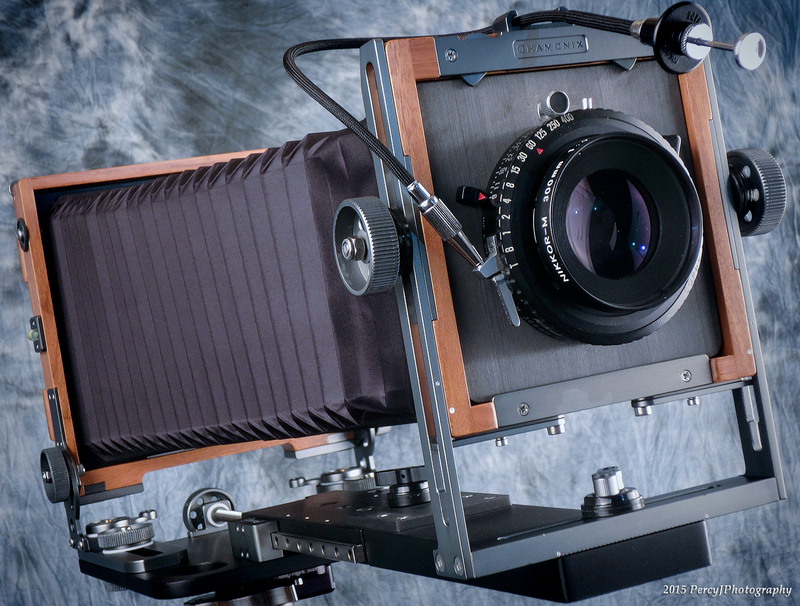 Spring, Summer, and Fall lends well for my Calumet Nagaoka 4×5 Wood Field view camera. Light and easy to operate, it’s the tool of choice for backpacking the back forty. 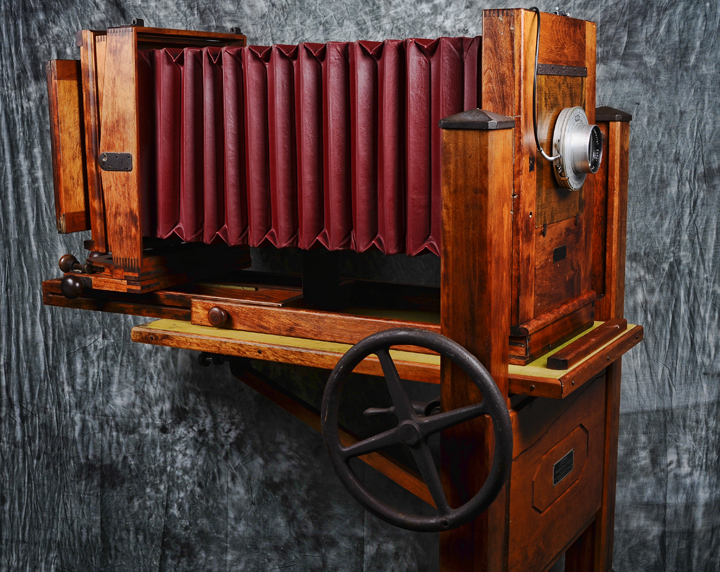 Images it creates in the 4×5 format are simply put, awesome. 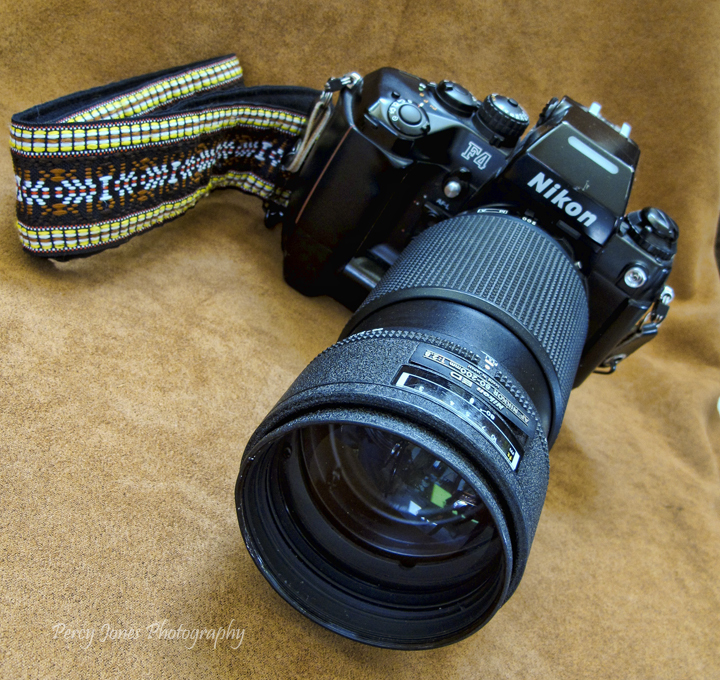 My 1st 35mm camera, this Nikon FM2 is still in great shape after all these years. Shown here with a Nikkor 135mm 2.8 AIS lens, it is a workhorse and one of my favorites to use, especially in harsh weather. joy to use. 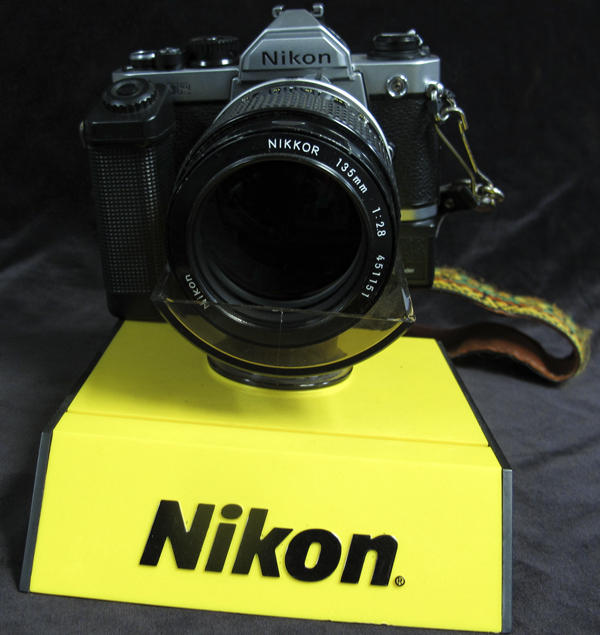 Shown here with a Nikkor 85mm f1.8 lens, this is one of the finest cameras ever made by Nikon. Read more about it at http://www.kenrockwell.com/nikon/f5.htm. Manufactured from 1976 to 1990, the Mamiya 645 1000S is the working mans camera, and can handle the toughest jobs under the roughest conditions. Load it with your favorite 120 or 220 films and you’re set. 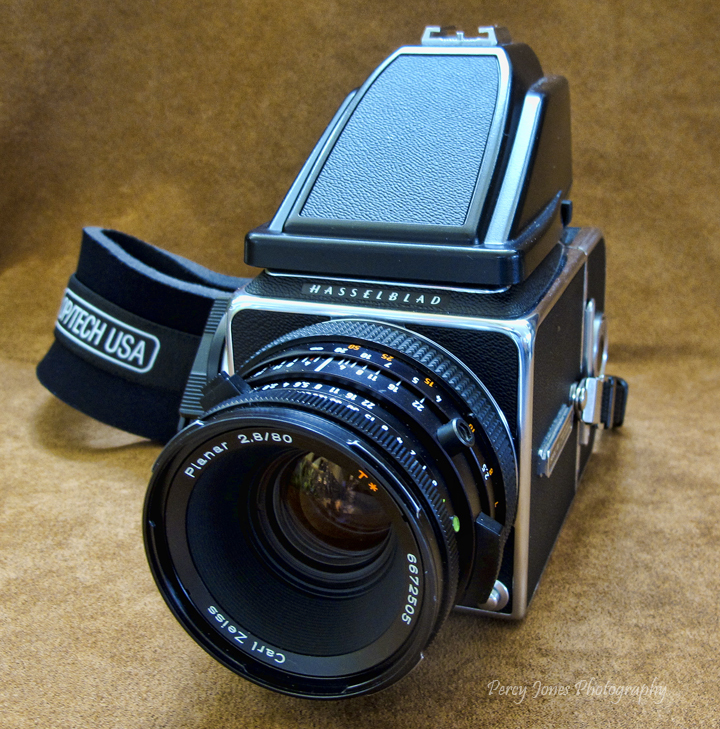 Shown here with a Mamiya-Sekor 35mm f3.5 C lens, I currently own two, one loaded with color and the other black & white. 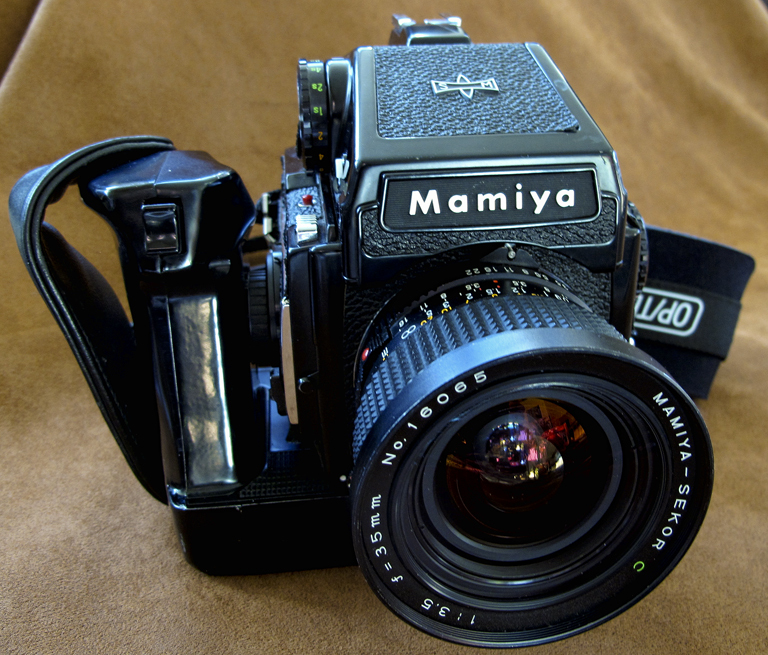 Read more about this great camera at http://camerapedia.wikia.com/wiki/Mamiya_M645. 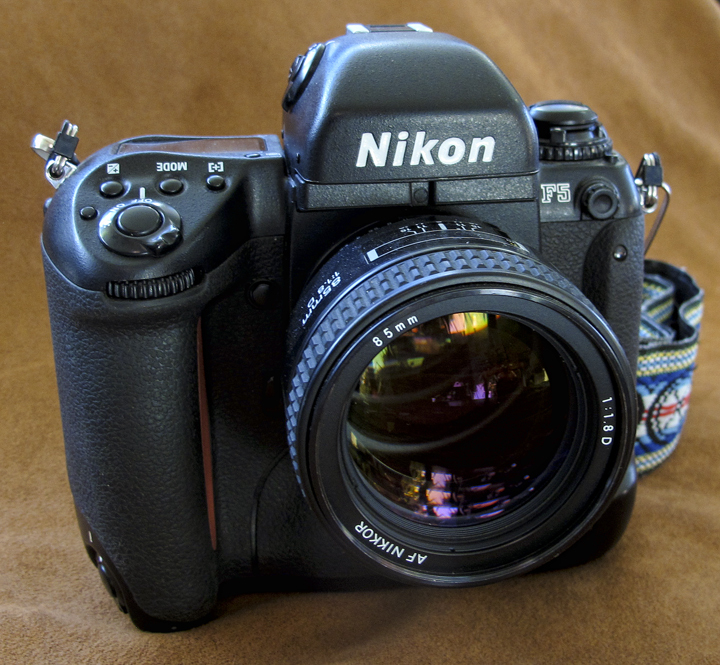 For the best of both manual and auto controls, the Nikon F4S has it all, but be warned, it is a tank of a camera. Seen here with a Nikkor 80-200mm f2.8 AF lens, this was Nikon’s first true intro to an autofocus SLR, vastly improving on the Nikon F3AF. Read more about this camera’s history at http://en.wikipedia.org/wiki/Nikon_F4. 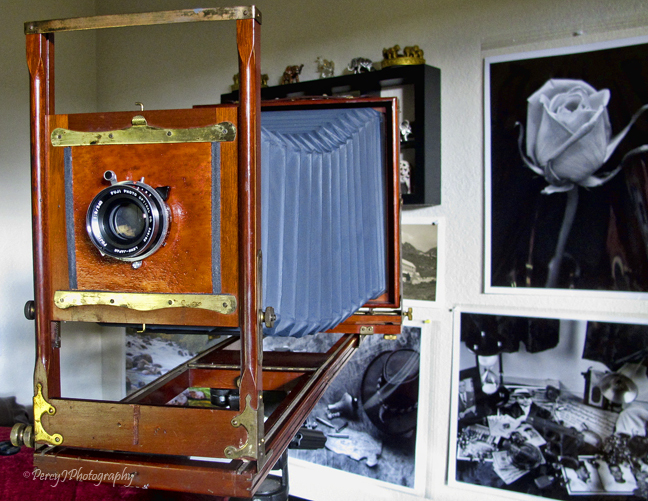 One of my biggest projects was refurbishing this 1906 Seneca/National 8×10. The negatives produced are four times larger than 4×5 and over 52 larger than 35mm, ensuring lots of detail in super those large prints. 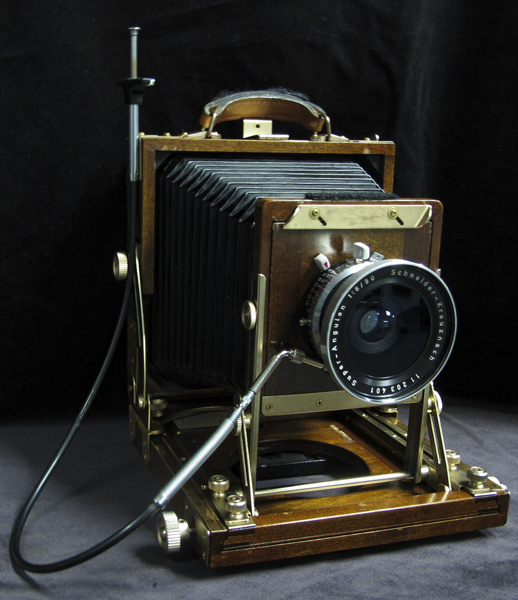 Century Master Studio Camera and Stand. 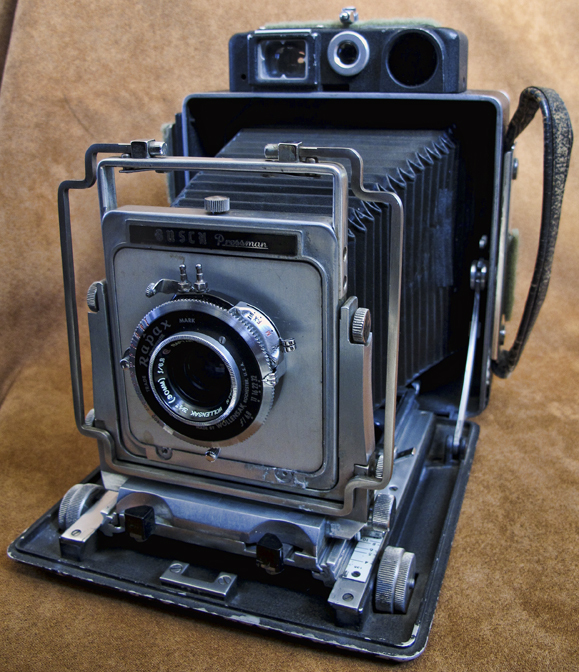 Manufactured by Folmer Graflex of Rochester, NY, circa 1940, it has both 8×10 and 5×7 backs ,and 14 inch 6.3 Kodak Commerical Ektar lens in an Ilex No. 5 Universal Synchro shutter. An amazing piece of history.